Sounds of the City is bringing the biggest names in pop and indie to the stage. The line-up at Manchester's Castlefield Bowl sees headline performances by the The Wombats, Elbow, The National, Kylie Minogue, The Kooks and Hacienda Classical, each joined by special guests. 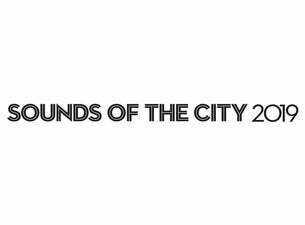 Sounds of the City is also venturing to Cardiff for several performances at Cardiff Castle.